Kampala Capital City Authority Executive Director Jennifer Musisi on Thursday snubbed a council meetings that was supposed to discuss her resignation. Last week, Musisi notified President Museveni that she would soon be resigning her position as KCCA Executive Director having served for seven years. 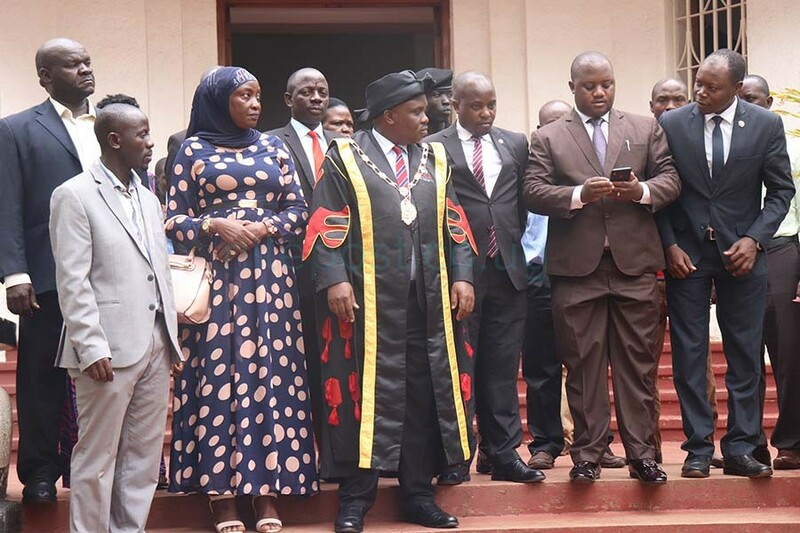 On Thursday, Kampala Lord Mayor Erias Lukwago called for a special KCCA council meeting in a bid to discuss Musisi’s resignation and a possible way forward. From the onset everything done was unusual right from the entrance at City Hall to the council meeting. At the entrance, there was heavy deployment of police officers from various police units. There was a heavy presence of Counter Terrorism, general duties and Field Force Unit police officers who manned the entrance to both city hall and the venue for KCCA council meetings. Meanwhile, before the meeting could start, Lukwago and his council in a bizarre manner observed the hoisting of the national flag and the East African flag. KCCA council observing the hoisting of the national flag at City Hall. When asked about the same, Lukwago said it was done to show a new chapter at City Hall. “We decided to start today’s sitting by witnessing the raising of the flags. It was a sign of a new chapter that has been opened at KCCA. 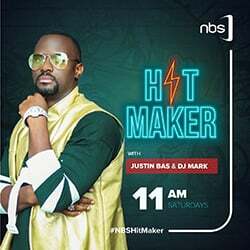 You will see a lot of changes from today onwards,”Lukwago said. Lukwago, led by the acting Deputy Executive Director Sam Sserunkuma also toured offices for various KCCA directors. Meanwhile as the meeting kicked off, no member of the KCCA technical wing headed by Musisi showed up. 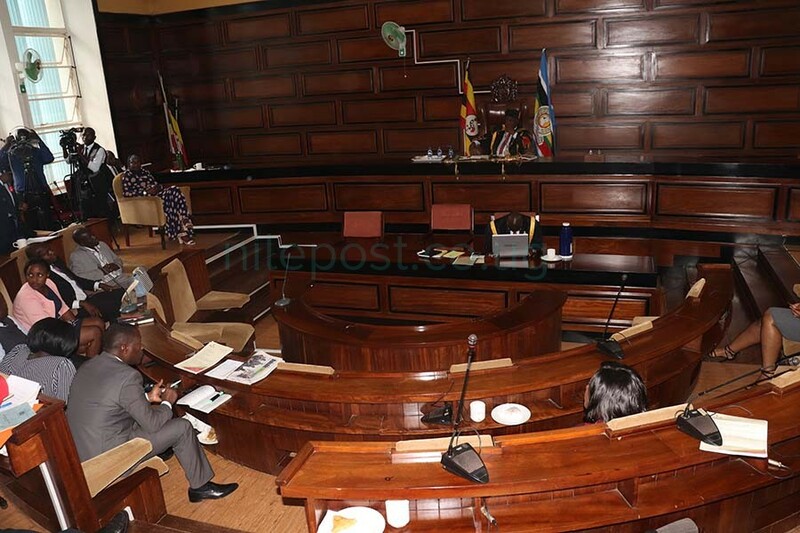 “This urgent meeting has been called on short notice because of circumstances that appeared shortly after we had adjourned the council meeting last week,”Lukwago said as he opened Thursday’s meeting. Lukwago told the council that the Executive Director being the accounting officer for KCCA, her office is so central to the body and they ought to discuss her exit. He said that the meeting was meant to officially receive Musisi’s resignation not to take a decision about it but rather discuss ways on how to handle the transition. In the council meeting the chairperson of the Public Accounts Committee for KCCA Bob Kabaziguruka and District Land Board chairperson were asked to give status reports about their respective committees. Kabaziguruka said there is an impasse that could not allow him present a report because he had been denied access by the technical wing to some of the important documents that the committee wanted to help him compile his report. Asked to clarify on the kinds of documents that his committee had been denied access to, he documents in regards the payroll and the legal case files had been hidden from his committee. Acting KCCA Deputy Executive Director Sam Sserunkuuma leads Lukwago to a guided tour of KCCA directors’ offices. “We are supposed to have a meeting with the Executive Director on November 2 and I will update the council about the progress after that,” he noted. Meanwhile, a number of councilors said that despite her departure, work at KCCA will continue as usual adding that there was no need for panic at City Hall. “I strongly believe there are reasons and her departure should not predict doom and raise fears. The purpose of her notice of resignation was meant to prepare us for the transition,” Kyambogo University councilor Bruhan Byaruhanga told the council. Outgoing Kampala RCC, Deborah Mbabazi said Musisi’s resignation should not create any hullabaloo or excitement. The KCCA council later resolved that all the 10 directors for KCCA should make status reports before the business committee sits on Monday to discuss the reports. The KCCA council also resolved that the new Kampala Resident City Commissioner Faridah Mayanja Mpiima reports to the president the issue of a number of directors who are occupying offices in an acting capacity so that substantive persons are appointed in the positions. The directors in revenue, legal affairs and treasury at KCCA are in acting position. They also agreed that the council meeting would sit on Thursday to continue discussing the matter. When asked about Musisi’s absence, Lukwago said despite her absence, the meeting went ahead. Over the years, the KCCA technical wing headed by Jennifer Musisi and the council led by Lukwago have been at loggerheads over a number of issues. 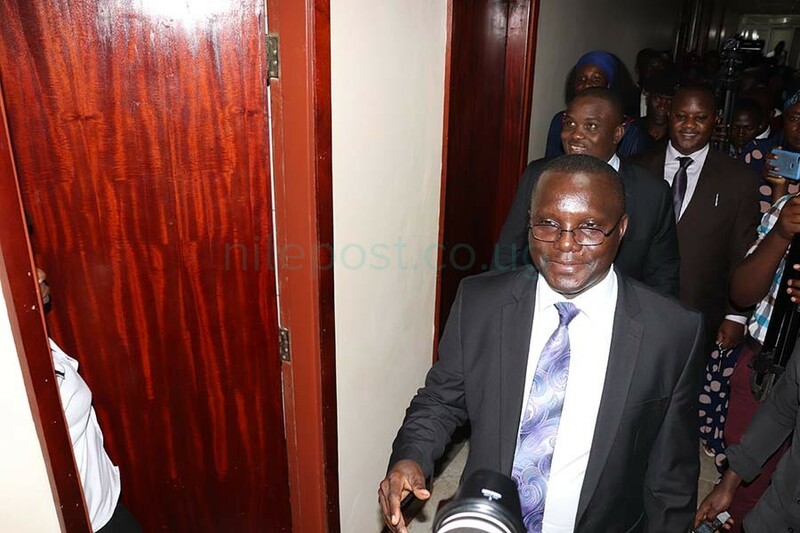 Lukwago has always faulted Musisi of failure to attend council meetings despite being summoned on a number of occasions for accounting reasons.